Are you looking for a job? A new career? Perhaps you’re ready to go back to work after having kids. 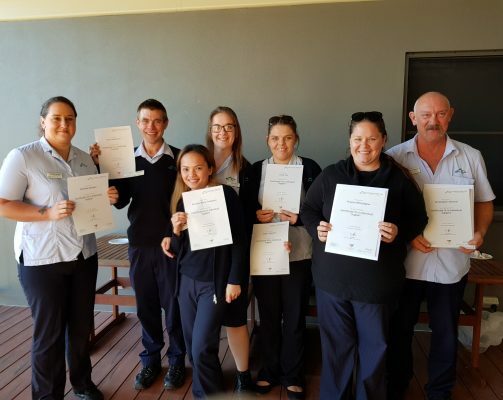 Nambucca Vocational College understands that starting a course is really about creating new opportunities and finding new direction. And it can be daunting. Whether you are coming straight from school or coming back after a long break you probably don’t feel confident about learning new things and meeting new people. Our courses make it easy to get back into learning. Our aged care course is a two-staged learning program where you can start with our ‘work ready’ program. In the work ready stage you ease into learning and start to build your confidence. 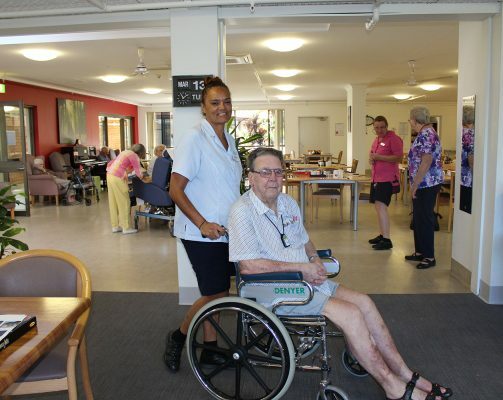 You also have work placement where you find out what it’s like to work in aged care. All while you are achieving recognised skills. Then you might want to go on with the second stage of our aged care course. This is a traineeship linked to the CHC33015 Certificate III in Individual Support qualification. 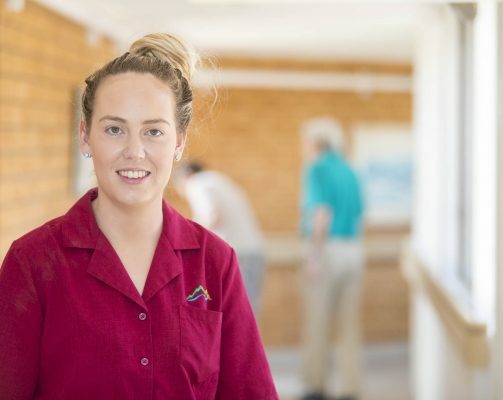 In our aged care traineeship you get paid while you learn. You work in real-life environments with real people and practice your skills on the job. We give you structured training and on the job support so that you learn what to do in the workplace and why. A full time aged care traineeship usually takes 12 months. That gives you 12 months of real work history in aged care which is great on your resume! Future employers can see that have real experience, not just a piece of paper. Keep in mind that aged care traineeships are flexible. You might be able to work part time depending on your host employer. Not keen on a career supporting others? No problem. 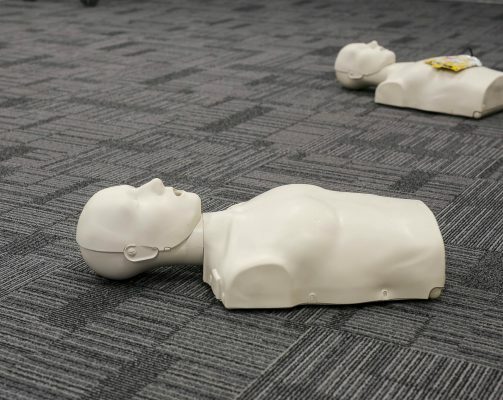 Our first aid certificate, barista course, responsible service of alcohol and food safety supervisor courses can give you skills that transfer across many jobs and sectors. These courses are recognised by large and small employers across aged care, health services, clubs, hotels, motels, cafes and restaurants. All of our courses deliver real work skills that meet industry expectations. You get individual support from your trainer while you learn what is expected in the workplace. You practice your skills on real industry equipment. For food safety supervisor and barista you have access to real workplaces – in a commercial kitchens and a café. 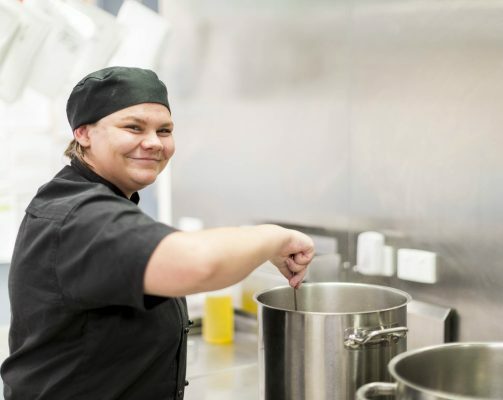 Whether you do our aged care course, our food safety supervisor course or barista course Nambucca Vocational College helps you build your skills for work. We know that learning is easier when you learn with real people and have support from a real trainer. You get to ask questions, see demonstrations and practice hands-on with real equipment. Our modern classrooms are based in beautiful regional Macksville. But you also have access to a commercial kitchen, a café and the aged care setting. 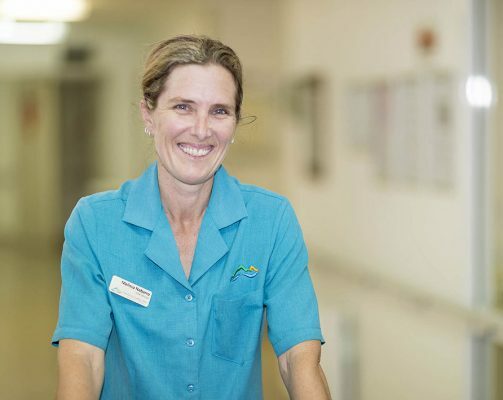 We work closely with employers in aged care, disability and hospitality across the Mid North Coast, including Macksville, Nambucca Heads, Kempsey and Coffs Harbour. So you can be confident that what you’re learning and putting into practice in the workplace is being done correctly and to industry standards. Call now to see how our courses can help!